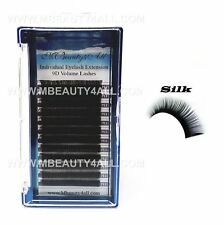 Item:NEW 3D Soft Wispy False Eyelashes. Style : Wispy, Long,Cross. Material : Soft Synthetic Hair. Can be removed by eye makeup remover. Match your causal and party makeup. Simple to use and comfortable to wear. If necessary apply the eyelash glue to the false eyelashes root and add them on your natural eyelashes. Material:Faux Mink. 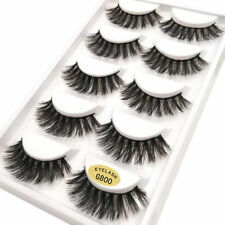 Type:False Eyelashes. 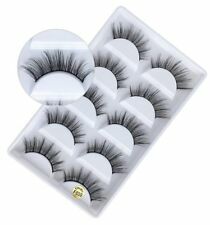 Take the false eyelashes out carefully from the case. Red Cherry Lashes - 100% Human Hair False Eyelashes - High Quality Fake Lashes! FREE 1st Class Delivery - 50+ Styles to Choose From! 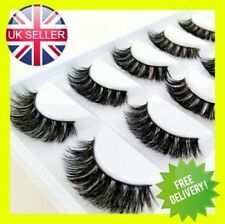 4 out of 5 stars - Red Cherry Lashes - 100% Human Hair False Eyelashes - High Quality Fake Lashes! 2 product ratings2 product ratings - Red Cherry Lashes - 100% Human Hair False Eyelashes - High Quality Fake Lashes! 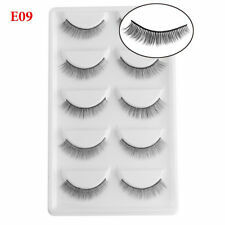 Item:NEW 3D Soft Wispy False Eyelashes. Style : Wispy, Long,Cross. Material : Soft Synthetic Hair. Can be removed by eye makeup remover. Match your causal and party makeup. For party and daily use. 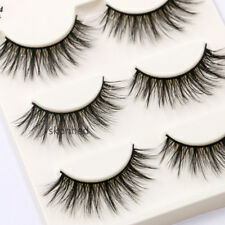 Item:NEW 3D Soft Wispy False Eyelashes. Craft: Handmade. Can be removed by eye makeup remover. Style : Wispy, Long,Cross. Match your causal and party makeup. Simple to use and comfortable to wear. Make your eyes look bright and attractive. Light & spiky to create a striking yet edgy look! The alternate layering of the lashes are simply stunning & create a dynamic look. Perfect with a dark smoky eye & a killer outfit! Chloe Elizabeth is designed with you Dolls in mind to stand out from the crowd! 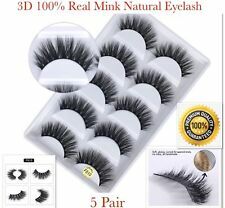 100% 3D REAL MINK LUXURY FALSE LASHES. Hold the eyelash on the root of your natural lashes with adding a bit pressure on it. Match your causal and party makeup. Make your eyes look bright and attractive.